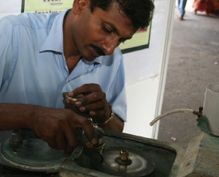 Home > Electrical and Electronics > Why Sri Lankan Electrical and Electronic Products? 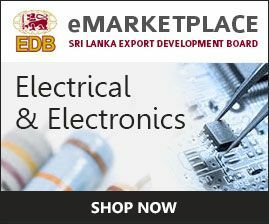 Why Sri Lankan Electrical & Electronic Products? 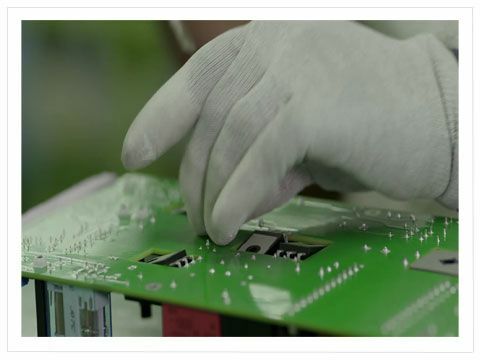 The Electrical and Electronics Industry in Sri Lanka has grown over the past 40 years into a key industrial manufacturing sector contributing towards the country’s economic growth. The Industry contributed US $318 million to the Sri Lanka exports in 2016 and absorbs over 40,000 skilled workers in its multi- faceted activities. The workforce is drawn from a pool of skilled young men and women with basic academic and technical knowledge. Cost Advantage due to cheap labor and low cost of production compared to developed countries. 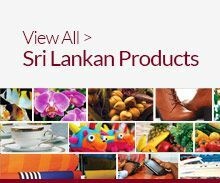 Sri Lankan exporters receive preferential market access under GSP Plus scheme, and several bilateral and other agreements, including the Indo-Lanka Free Trade Agreement and Pakistan-Sri Lanka Free Trade Agreement. Government Provisions like tax incentives, tax holidays, Export Processing Zones (EPZ) etc.